After first month, pay by the day. NO CONTRACT! 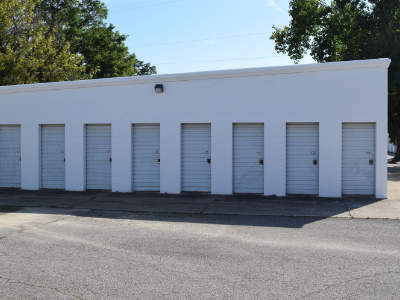 The building and rental of self-storage units to the general public is another area of 620 Corporation's expertise. 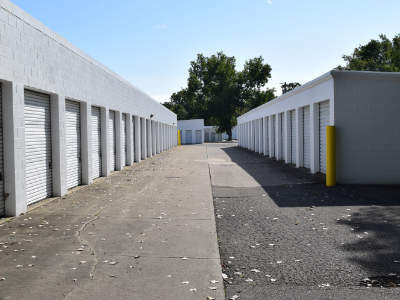 We initiated the self-storage market in the Medina area and still are the leaders in the field, with nearly 300 units and 19 custom storage sizes. All units are built with the masonry block construction, insulated roofs, interior and exterior lighting, concrete drive access, a convenient location in the center of Medina County and are competitively priced. We've invested significantly in the security of units and including the purchase of multiple security cameras as well as a security gate with controlled card access. Our units provide secure storage for classic cars, small business needs, for furniture and personal moving, winter storage for boats and campers and most other storage needs for personal and business storage needs, 620 Corporation storage division has the facilities!